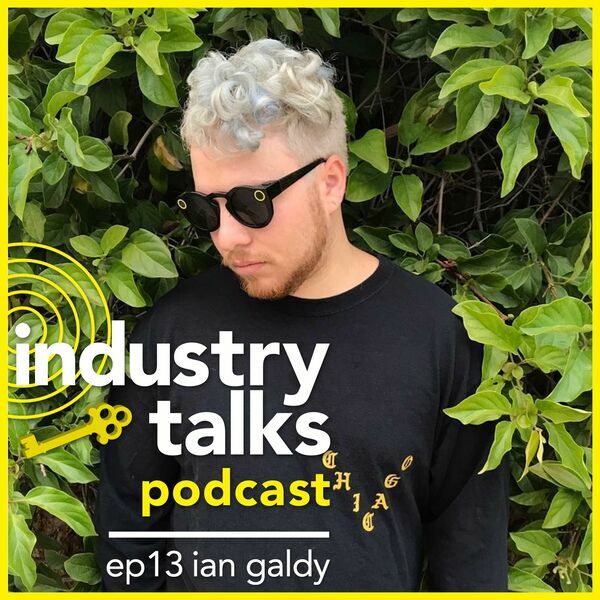 Ian Galdy is a self-described musical serial entrepreneur. He's worked with some of the hottest up and coming indie acts in the game from Crywolf and Herobust, to Gabriel Black and Imad Royal and heald just about every gig in the game from manager and a&r to merch guy and festival transportation. He's worked with notable brands, influencers, and labels such as Netflix, Pharell, and Dim Mak Records and continues to launch new and exciting artist while ending up in your twitter moments for his occasional viral tweets.